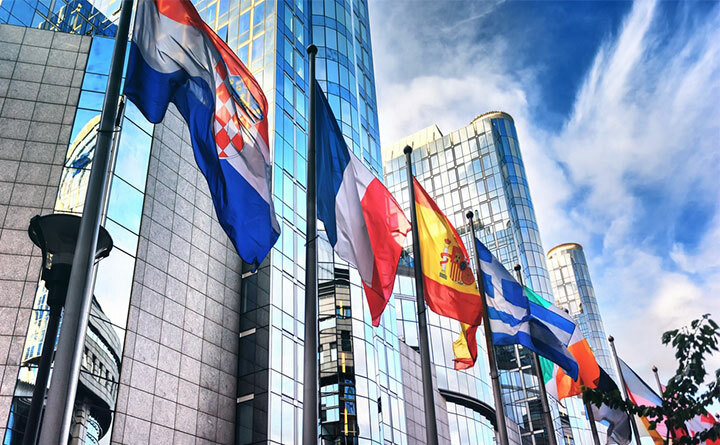 The upheaval surrounding leaving the European Union has worried some of our readers. 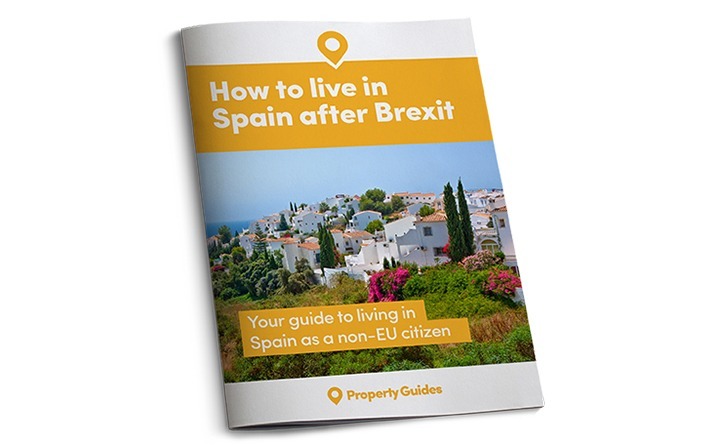 We understand their concerns, but the Spain Property Guide has the knowledge and experience to guide you through the whole Brexit process. It does not mean the end of your dream of buying a home in Spain. See below for further information about moving before Brexit or moving to Spain after Brexit. If you’ve already bought property in Spain, it’s still crucial to keep up-to-date with how Brexit unfolds. This could affect your right to residency or any other statuses you hold living in the country. You’ll also find out how the transition period affects any rights – what will and what won’t be carried over. 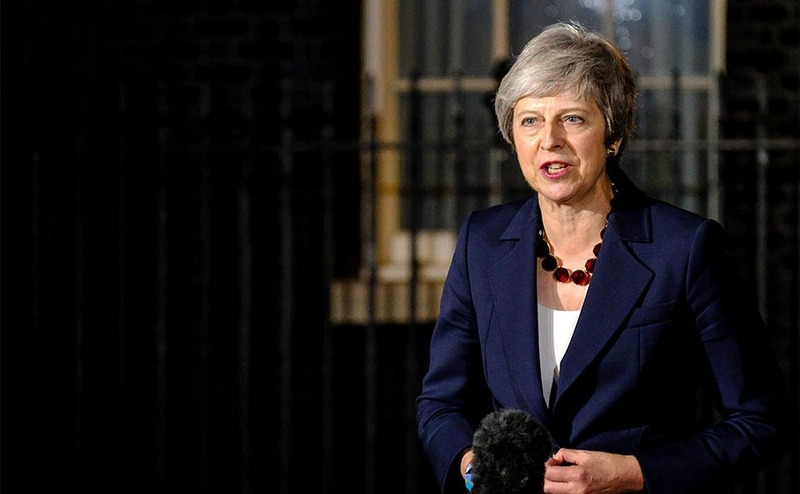 The new Brexit transition deal offers a breathing space to British people moving to EU countries. 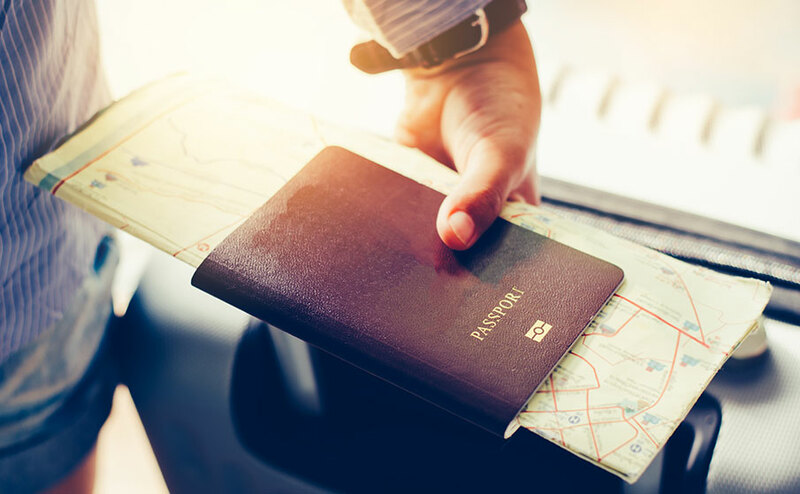 You now have until 31st December 2020 to become “legally resident” in Spain with full EU rights. The After Brexit Guide will help you plot your way through a possible post-Brexit scenario, to ensure you can fulfil that dream of moving to Spain after Brexit, combining the best of our two cultures. 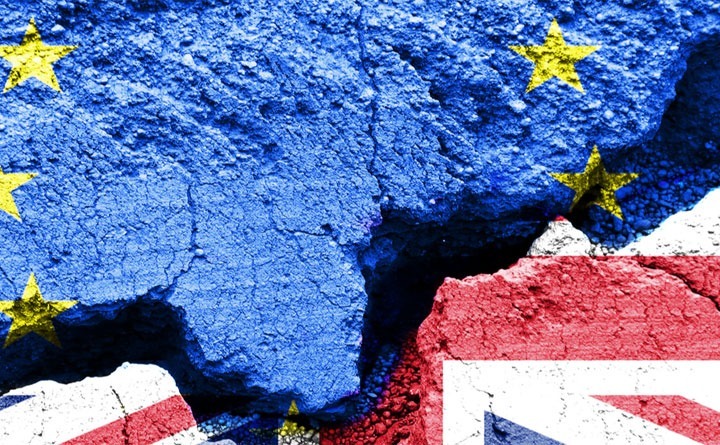 The After Brexit Guide will help you plot your way through a possible post-Brexit scenario, to ensure you can fulfil that dream of a wonderful lifestyle combining the best of our two cultures. Your 90 second guide. We have divided it into three main concerns: the right to buy property, to have access to healthcare, and to residence. British people will automatically become ‘Third Country’ nationals in Spain. Find information for working, retiring or visiting Spain. 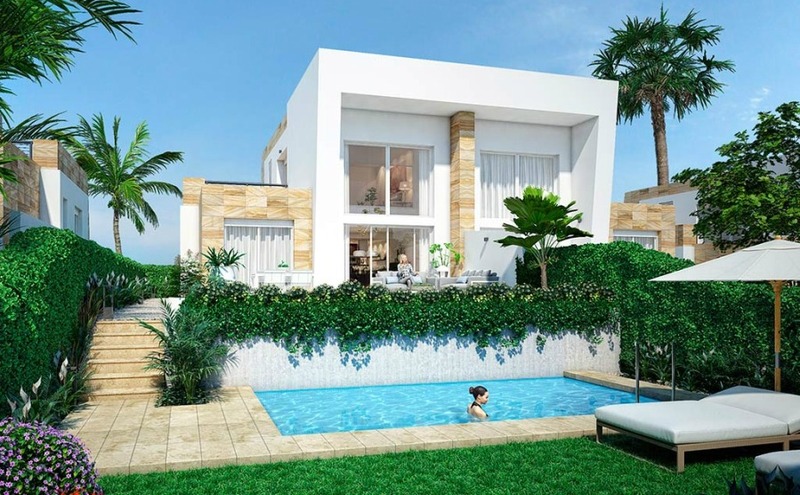 Make a start by viewing our wide selection of beautiful Spanish homes. All come from our carefully chosen agents based in-country.